This documentary style presentation, featuring three academics, is not as dry a watch as it might be. It's an introductory review of Mere Christianity, Lewis' classic work on issues of faith and reason. Questions such as 'where do we get our sense of right and wrong? ', 'why does God allow suffering?,' and 'why is there injustice?' are all tackled. This would make a good video companion to a small group/book club exploration of a book which was written for a nation (and world) at war but has so much to say to us today—which is why it is still a bestseller. Some glorious scenery shots help to break up the talking head scenes but the American pronunciation of the word 'mere' as 'mare' was a bit wearing. 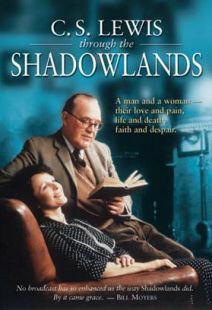 Extras on the DVD include a four-part study version with discussion questions and the complete film script in PDF plus further insights from Lewis scholars. Well worth consideration as a useful study aid. This intellectually challenging documentary centers on a collection of writings by theologian and author C.S. Lewis about concepts that unite all Christians. 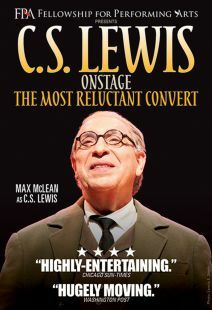 During World War II, Lewis was invited to present a series of talks on BBC Radio about faith. He took the assignment as an opportunity to unite Christians of all denominations in a common understanding of such essential principles as forgiveness and repentance. 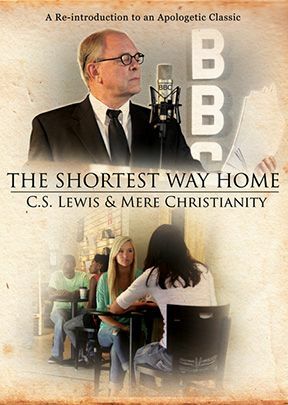 One of Lewis's most popular books, Mere Christianity, was born from these lectures, a series of essays that reflect Lewis's own transition from athiest to believer. Certainly Lewis's most persuasive observation—as described and clarified by a number of experts interviewed here—was that Nazi aggression was universally condemned by people of all religious or humanist beliefs. 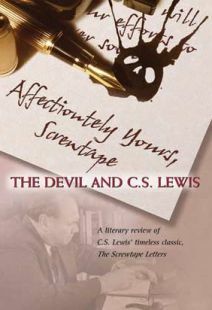 This suggested to Lewis—who also penned the popular Chronicles of Narnia series—the strong possibility of an absolute and ubiquitous moral law that was as firm as any law of nature, which pointed towards a guiding power instilling everyone with a sense of right and wrong. 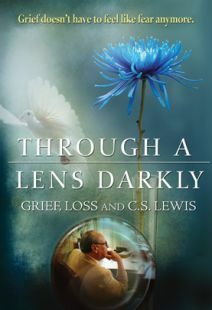 That power was God, Lewis said, and from there Mere Christianity went on to make logical arguments for Christ's status as the Son of God, the existence of the Holy Trinity, and Jesus' death providing salvation for humanity. A solid overview of Lewis's epiphany regarding moral law, and his argument that God gives humans free will so they can choose to find their way to goodness. This is recommended. The C.S. Lewis quote taken from the book, “A proud man is always looking down on things and people, and of course, as long as you are looking down, you cannot see something that is above you.” This is how the documentary starts – it was a unique beginning. Enjoyed the 2 girls talking about the book and Christianity. It flowed nicely, adding a bit of drama within, which I love. Discussing how we naturally know true morals and about free will and the power of choice and why we can’t blame God for things. Expounds on loving the sinner, but hating the sin, death to self and doing unto others as we would have them do unto us, and the love and obedience connection. Answers some really tough questions logically.